Ever thought about running a marathon, doing an ocean swim, training for a triathlon? If you think those things might be beyond you, think again! In this intensely personal memoir, Annie tells her own life story and how her experiences and beliefs led her to develop a life that gave her a sense of greater purpose. 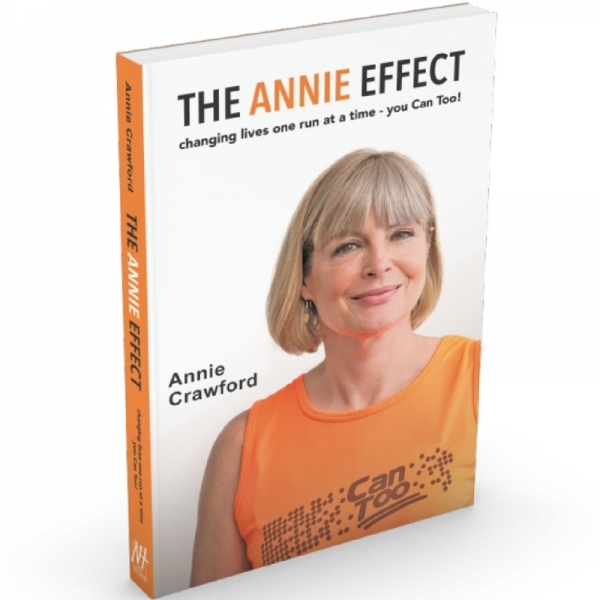 Annie Crawford turned her love of running into an organisation that has changed the lives of thousands of people. Can Too is a non-profit program that has trained over 13,500 people and raised more than $17 million – enough to fund 147 cancer researchers and counting. She’s also learned the joy of giving back through her involvement with other not-for-profit organizations that have enriched her life. If you’ve never thought you were capable of doing something extraordinary, Annie’s story will change your mind. You Can Too!